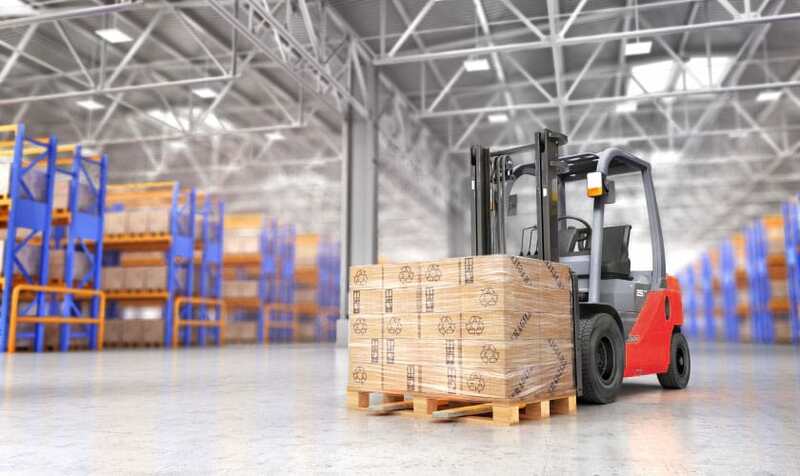 Whether forklift trucks, order pickers or lift trucks - manufacturers of industrial trucks benefit from our expertise in assembly and test automation. Our range of technical testing solutions is comprehensive. It covers brake pressure measurements, rework controls, test benches for cabins, lift masts or tipping platforms and much more. The term quality means more to us than just vehicle safety. We are concerned with entire testing processes, from development to production to delivery. Seamless integration of our solutions into existing production, maintenance and IT processes therefore gives you additional competitive advantages. Technically, we can reliably support functional tests for many safety-relevant system components. Convince yourself! Networked test benches, transfer of SAP order data, order-compliant testing. This is how one of our long-standing customers works with the IGH testing software.